Tesla starts hiring for new $2 billion Shanghai plant | Mazdaspeeds.org, The New Era in Mazdaspeed, CX-7 & Ecoboost Forums! Most of the positions are senior in level. 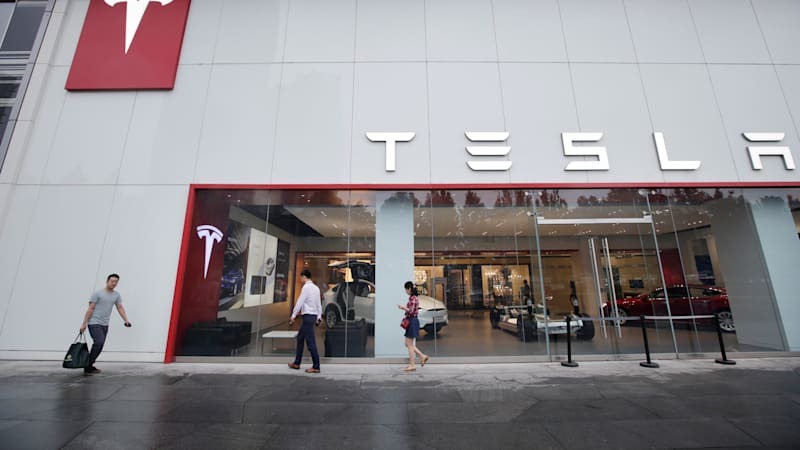 Tesla starts hiring for new $2 billion Shanghai plant originally appeared on Autoblog on Tue, 07 Aug 2018 09:00:00 EDT. Please see our terms for use of feeds.